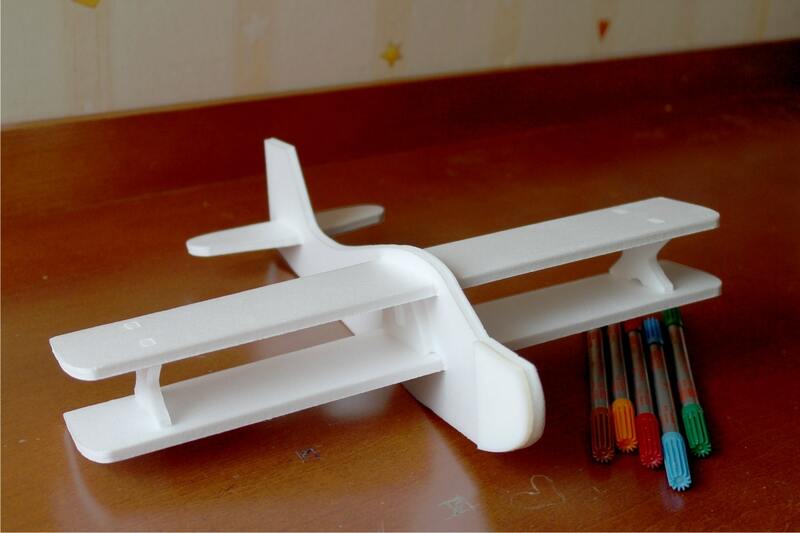 You can decorate these airplanes with pencils or acrylic paint and then play it with your children. 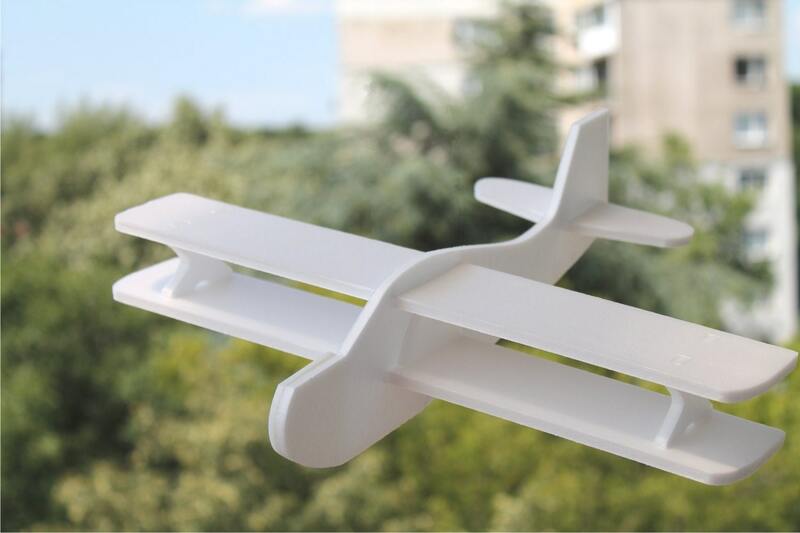 Take out, assemble and watch your art work take flight! 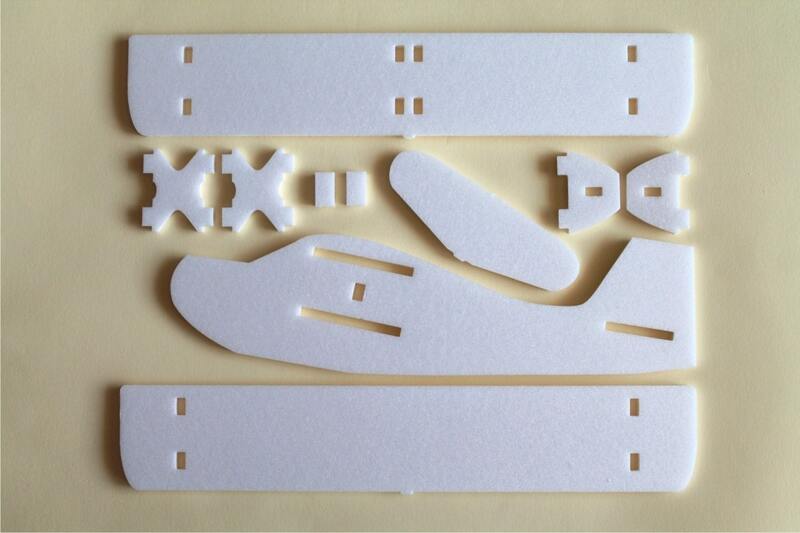 All of our products are designed by us and precision cut and etched one item at a time.